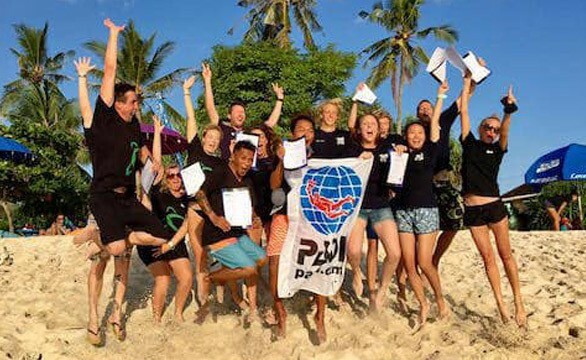 Where to take your PADI Instructor Development Course is not a decision that should be taken lightly – it’s a huge financial commitment so it’s understandable that you want to make sure you choose somewhere that suits your needs exactly. For many, taking the course also involves taking precious time off work so the right choice is a must. 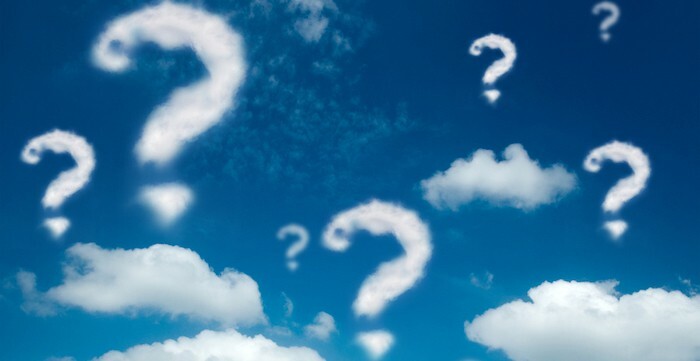 So what factors should be taken into account when considering where to take your course? Where Do You Want to Work? : Choosing your preferred location first will help you to narrow down the options in that area. South East Asia is not only home to some of the world’s best diving regions it’s also home to a lot of dive operators. 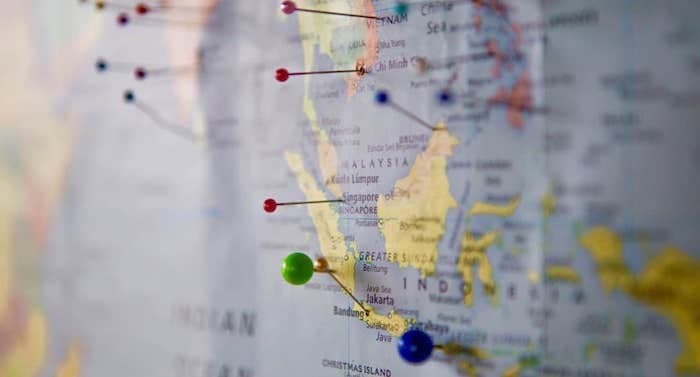 When dive centers are hiring staff they will often look for people who have travelled to the region before, so by selecting South East Asia you making yourself potentially suitable to a lot of future employer’s. At the heart of South East Asia is Indonesia and we offer PADI IDC’s in four incredible locations: Amed and Nusa Lembongan Island in Bali, Gili Air Island, Lombok and Bunaken Island in North Sulawesi – what’s more is we also have dive centers in South Lombok and in the Lembeh Strait, North Sulawesi. Across our dive centers you’ll be exposed to a range of diving conditions and a range of customers should you opt for an Instructor Internship with us. Course Director: As with any education professional, experience counts. Check the credentials of the Course Director before signing up. All of our instructor courses are taught by Tinsley who has over 10 years of experience int he diving industry. Tinsley studied Architecture and Civil Engineering before becoming a diving professional and he is a passionate educator. Tinsley’s approach is creative and interactive, always emphasising practical and realistic factors that should be taken into account when you teach your own courses. He will not only simply guide you to becoming a certified instructor, but his aim is to pass his passion on to you. Tinsley also has a 100% IDC pass rate! Facilities: The diving is an important issue – it’s nice to enjoy quality dive sites and diverse marine life (and we have plenty of that in Indonesia), but a lot of time is spent in the classroom and pool too. An onsite pool will mean more learning time rather than travelling back and forth to other locations, and onsite classrooms will mean that you can leave manuals you are not using there. City or Beach? 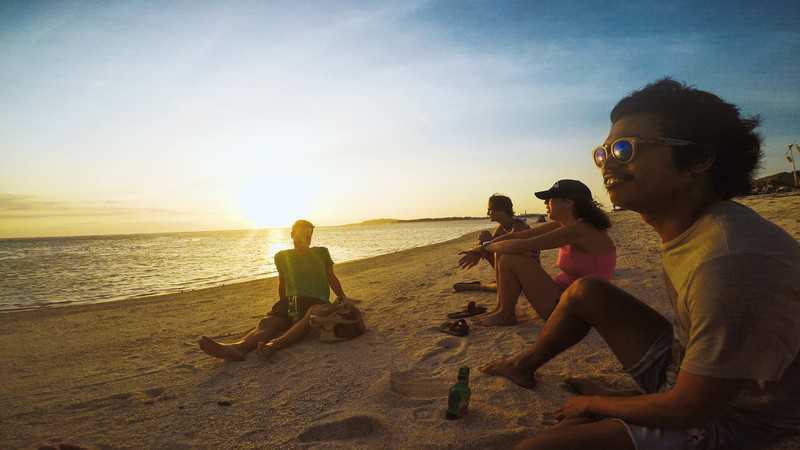 : Not all Instructor Development Centres are located in areas that are close to the beach so if you know that you don’t want to be in a town and travelling to and from dive sites by road, check the location in advance. You’ll find that all Two Fish IDC locations are right on the seafront – having a stunning view can be quite inspiring! Price: We’d love to say that price isn’t important but realistically we all have budgets and limitations so think about what you are comfortable with alongside with the value for money you are getting. At the end of the day most IDC prices are very similar regardless of the location, but you need to consider other costs that may or may not be included – such as the cost of living, accommodations, food, socialising etc. Budget accommodation is available at all of our locations, and being in South East Asia food and drink are cheap compared to in other parts of the world. While it’s not nice to think about it’s important to know what will happen should you fail the PADI Instructor Exams. In these very rare occasions we have your back as we will not charge you if you need to retake another IDC for any remedial work. Opportunities: Once you’ve taken your PADI Instructor Development Course you’ll want to start working.  At Two Fish Divers, our unique internships will prepare you for just that and even more importantly, give you experience on your CV so you stand out from “newbies”. 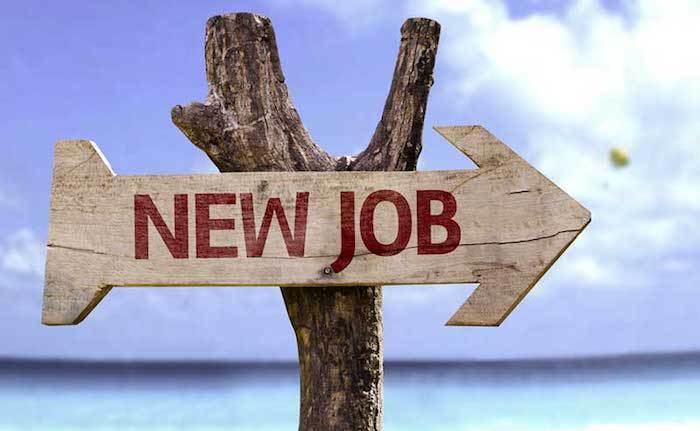 For those who successfully complete Instructor Internships with us, we’ll provide a recommendation letter which you can use when applying for positions. We also aim to recruit from our own IDC candidates and have numerous dive centre contacts throughout Indonesia. Internships: We also offer internship options of varying lengths according to your available time – we also welcome corresponding with you before hand to find out exactly what you are looking for. We offer standalone PADI IDC programs in a choice of world class Indonesian diving locations. For those who want longer programs and to gain more experience our Instructor Internships allow you to gain invaluable real-life experience in a busy diving centre and working with real students. Of course, we’d love for you to join us for an IDC at Two Fish Divers but if you are still unsure about where to go or if one of IDC programs is exactly right for you, please do contact us using the form below. We’ll get back to you as soon as possible with direct and honest answers and advice. We look to being a part of your journey towards becoming a PADI Instructor.